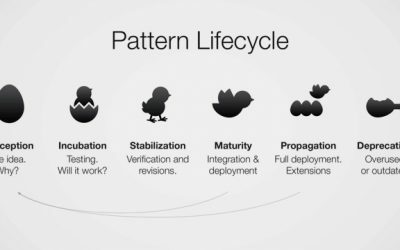 The lifecycle of a typical design pattern. 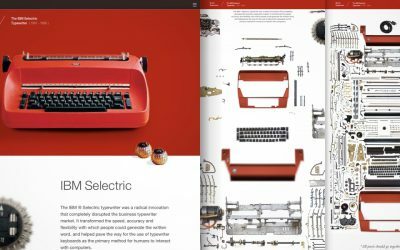 A fun little project celebrating the anniversary of the IBM Selectric Typewriter with a teardown. 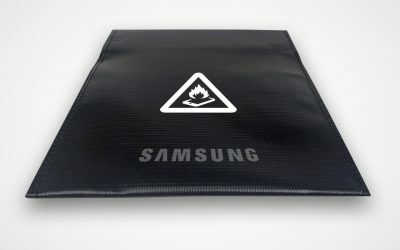 Dear Samsung: A suggestion for your recall packaging.